C’mon kiddo, you can do it! This is a 3DS remake of the first Etrian Odyssey that was released on the Nintendo DS, and it will be the first game in the franchise to incorporate voice-acting and a written narrative with pre-made characters. However, fans of the original game can take on Classic Mode, which will not only allow making custom characters, but also let you experience the original game with updated visuals, and a choice between the original soundtrack and a new orchestral score. 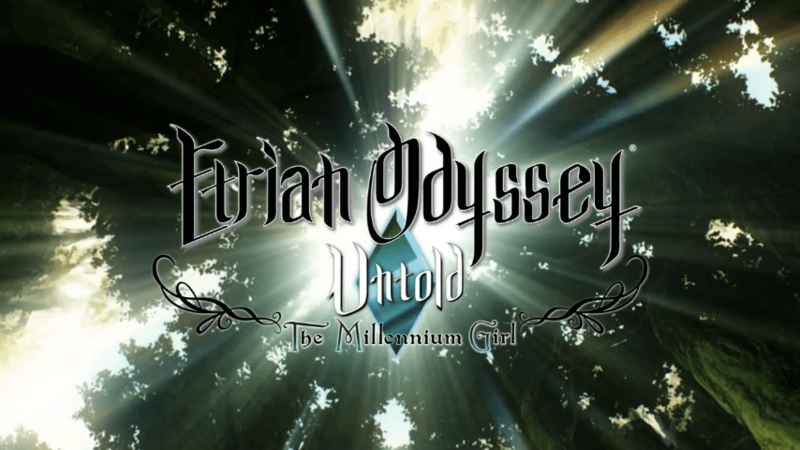 Etrian Odyssey Untold: The Millennium Girl, on Nintendo 3DS, will be available in North America on October 1st for retail and the Nintendo e-Shop. Please stay tuned for any updates before its eventual release. 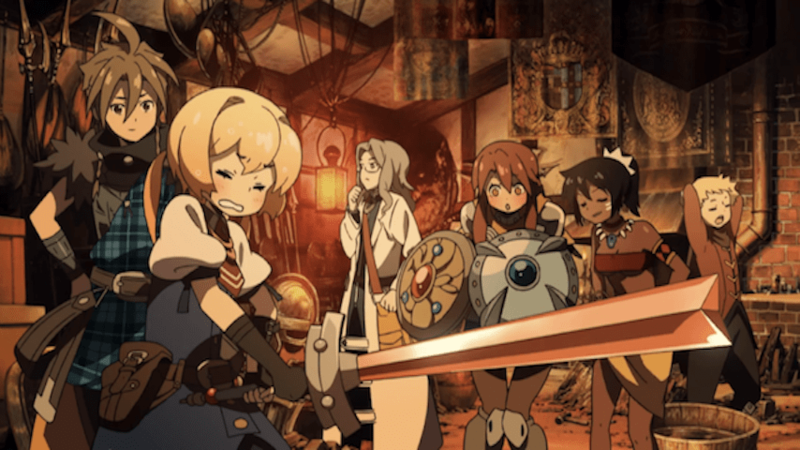 There has not been any confirmation for Europe as of yet, but Etrian Odyssey IV: Legends of the Titan will be released in Europe on August 30th.